Few territories have the privilege of enjoying towns and villages of such prolific and interesting history as those hidden in many of the municipalities of Salamanca. In these the traveller will be able to enjoy their varied and remarkable historical-artistic heritage adorning streets and squares. Customs, heritage and beliefs have created a rich folk culture in traditions that crystallize in festive celebrations full of artistic expression. 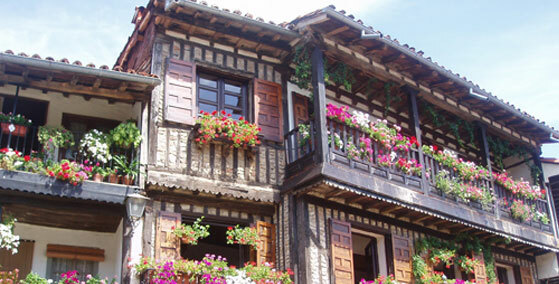 This town is located in the heart of the Sierra de Francia. It is renowned in national tourism as one of the most attractive enclaves. Travelling through its urban layout and narrow, cobblestone streets you arrive at its unforgettable Plaza Mayor where a cross and a fountain receive and refresh the traveller. This city, with its deep textile tradition, rises as if it were a watchtower crowning a rocky sea wall protected by the river Cuerpo de Hombre. The frequently snowy hillsides of the Sierra de Bejar are a perfect backdrop against which the old Arab wall stands out. One venturous night the Men of Moss crossed over it in their desire to reconquer the main Squire. 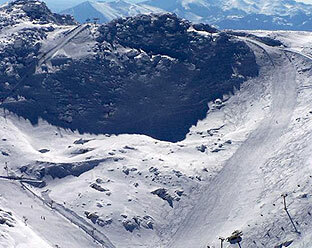 After the urban adventure you may choose to travel through the snowy summits of the Covatilla ski resort, as a magnificent way to top off the visit. 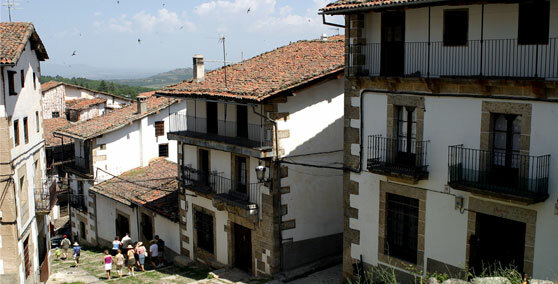 The murmuring sound of the water permanently accompanies the river through the beautiful streets of this town located in the foothills of the Sierra de Candelario. From the hermitage of the Sacred Christ of Refuge it is a captivating experience to walk up the steep streets, walking along the channels that collect the water coming from the thawing mountain tops. The natural environment provides multiple leisure possibilities, among which to highlight are hiking, horseback riding, skiing, mountain bicycling or the more daring and risky emotions provided by mountain sports. In the lands of the west of Salamanca, in the territories of historical disputes, this beautiful city rises bathed by the river Águeda. 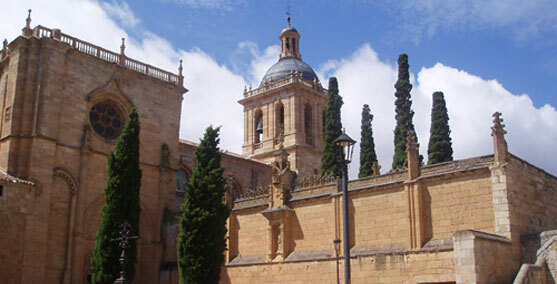 History has provided a peculiar personality to Ciudad Rodrigo (http://www.turismociudadrodrigo.com) endowing its urban centre with fully defensive characteristics. 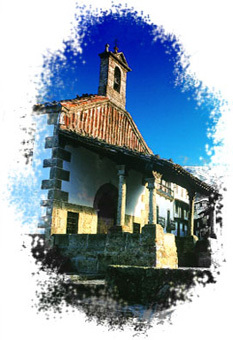 And if you have an opportunity don't forget to stop and visit Miróbriga during the time of the famous Carnival of the Bull, because it is recognized as one of the oldest of Spain. In these days there are numerous festivities in which bulls are the central participants.